Neil Diamond Serenades The Audience With His Characteristic Soulful Voice! It would’ve been delightful and memorable being part of the crowd! He often performed this in concerts and it’s always a crowd-pleaser. 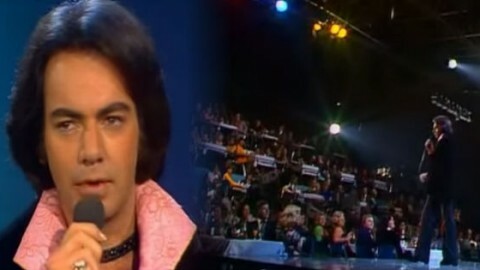 Neil Diamond wrote the song himself which has been inspired by Mozart’s Piano Concerto #21. It deserved its spot in the various hit charts and in 1973, it received two nominations in the Grammy Awards.